Whether it’s for a quick sip or for a long lazy morning to relax, for everything from work meetings to socializing or getting some time to myself, coffee did always please me to start my day with a feeling of relief. Often I get to ask myself – “How did I get started with coffee?” The answer lies probably in my mother’s kitchen. 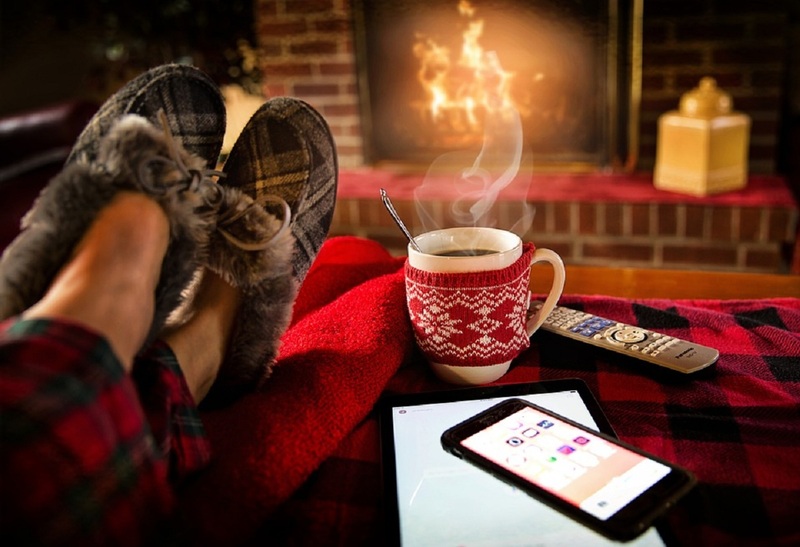 I remember me waking up to the delightful aroma every day, giving my mother a huge ‘Latte Hug’ and enjoying the first moments of the day with the smell of fresh coffee brewing. Little I did know then, that I was a ‘Coffee Craver’ but never knew that coffee would become a part of my travel diary. No matter where I travel I always made sure that, I find ‘A Coffee Shop’ to get that extra kick I need to start whatever task I have set out in front of me. I could never find a better location than this to be inspired and get on with my trip. So yeah! 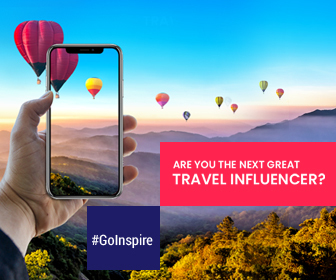 I’d like to share ‘my coffee journey’ – the coffees that made every minute special while the books being read, the food being ordered, the conversations being had and the agenda being prepared all the way during my holiday getaways. A little tribute offered to ‘My Dear Coffee’ on this ‘International Coffee Day’. There is a fun-loving twist to your regular Espresso shot. What’s the twist, you ask? Whipped Cream! Two shots of strong black Espresso infused with whipped cream and garnished with chocolate shavings. Often served in small demitasse cups without handles called finjaan, the coffee is an upshot of lightly roasted Arabica beans ground and brewed with boiling water in combination with cardamom. People love to have this just after breaking the fast (Iftar) during Ramadan. A cool cup of frothy goodness is a classic Italian preparation. 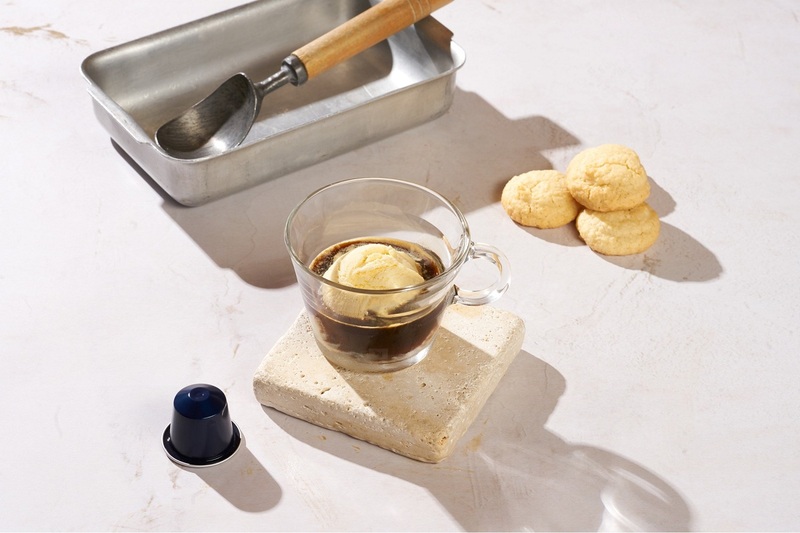 A chilled scoop of gelato melting upon the addition of the Espresso, and the delightful frothiness that morphs quickly into a glorious bittersweet puddle is what you want to taste when you find yourself in a mid-afternoon slump on a warm day. 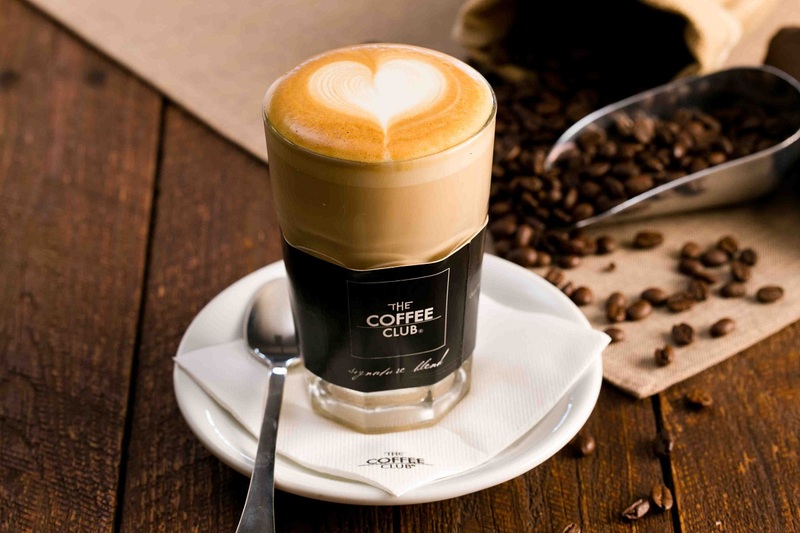 The freshly roasted coffee beans churned in brass grinders and boiled with water in a džezva until it foams up which creates a more robust flavor an intense coffee. This coffee served on a round copper tray contains a ton of caffeine. One sip will get your brain sizzling, so drink with care. I had this ‘Bosnian Coffee’ with one or two cubes of sugar and it’s amazing! 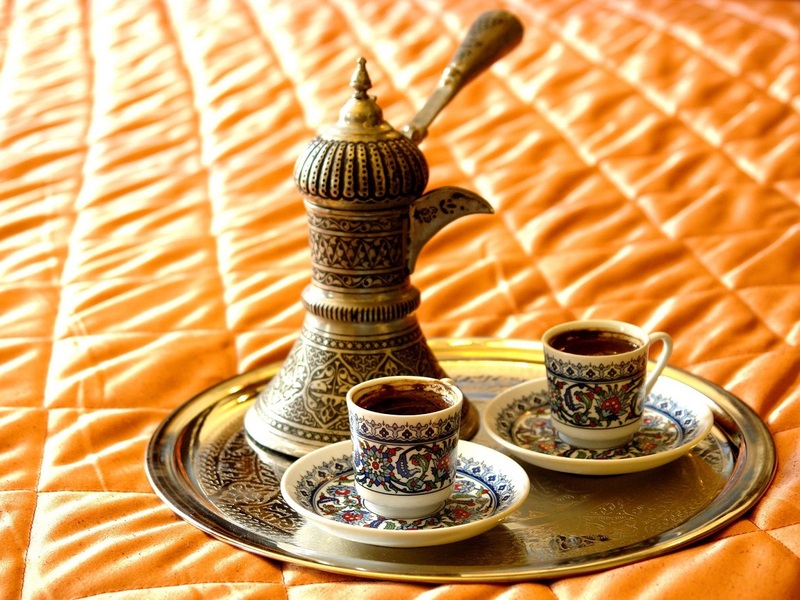 The White Lebanese Coffee, known as “Kahweh Baida” is very popular in Beirut. This drink is nothing to do with coffee. 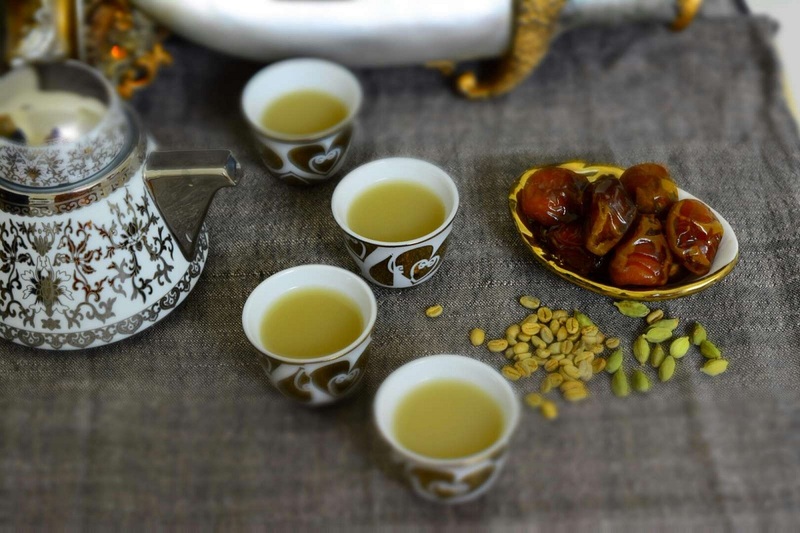 Made from boiling water, scented with blossom water and sweetened to taste, white coffee is completely caffeine free and is served as a soothing drink in small Arabic mocha cups along with an Arabic treats like Halawa, Dates or Raha. On a hot day, I tried it pouring over ice. Marvelous! 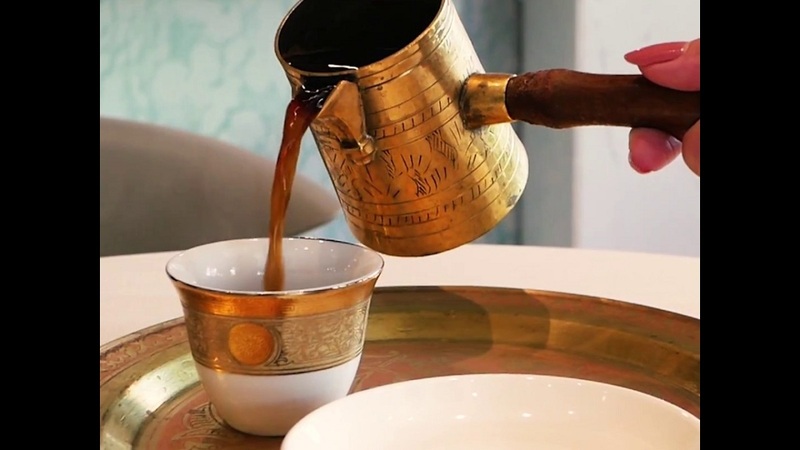 Now that you know more about Lebanese White Coffee, why not visit a couple of cafes to experience the full flavor Lebanese cuisine has to offer? It sounds fairly strange but it’s definitely the most satisfying snack on a cold day. Churned up eggs, coffee, cheese, condensed milk, and sugar all go into your coffee cup to ‘froth and fluff’ you up with a sweet taste. This beverage is very famous in Vietnam because it is created out of necessity. 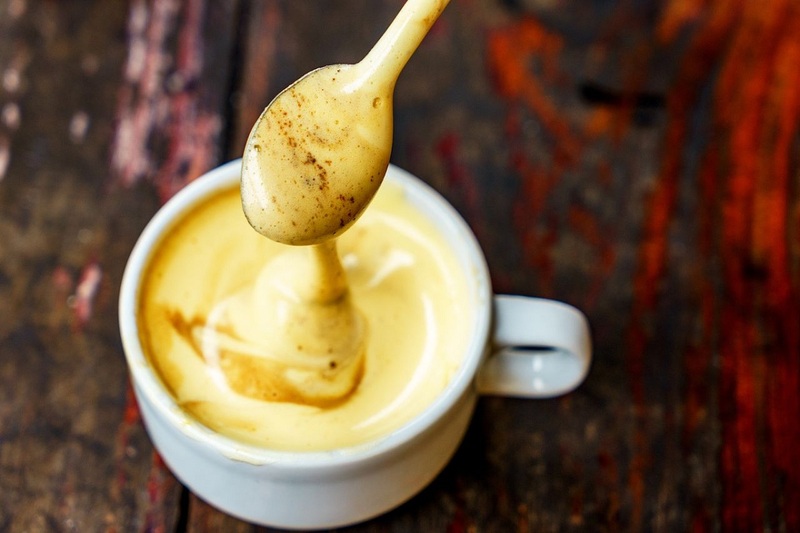 During the French War in Vietnam, a shortage of fresh milk occurred which made Vietnamese prepare their coffee with a substitute that is ‘egg yolk’ and ‘fresh cream’. Worth tasting the history, so give it a try! For me it’s all about sharing stories over a cup of coffee, for the gentlemen sitting next to me is doing his business with his clients while cherishing the taste, for a group of teenagers gathered around the corner it is all about a celebration about their success with cheerful gestures made by the clinging coffee cups and for the lady dressed in her pajamas it is to relax for the moment while smelling the brew. What is your encounter with coffee? We would love to hear about them, please share with us.